The end of winter and the beginning of spring are joyous occasions for many reasons. One of these reasons is that the month of March marks the time of year that artichokes are at their peak. 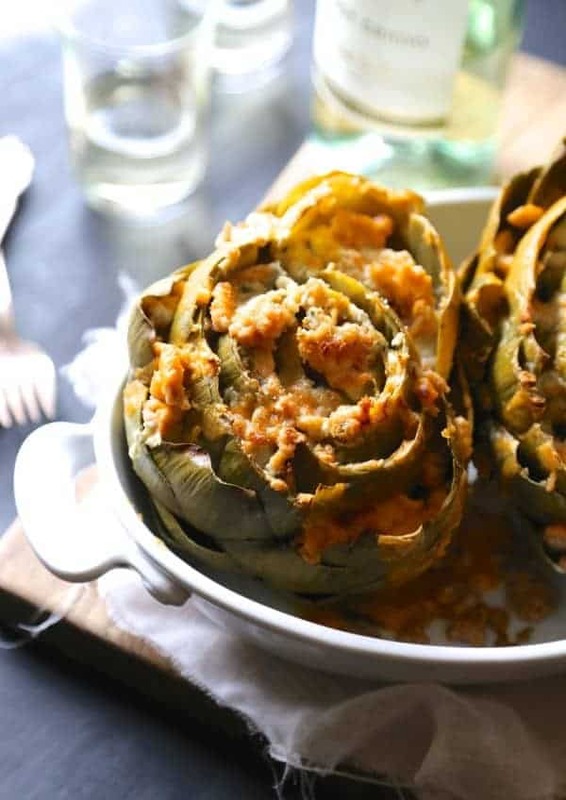 Artichokes taste best when stuffed with oil and bread. 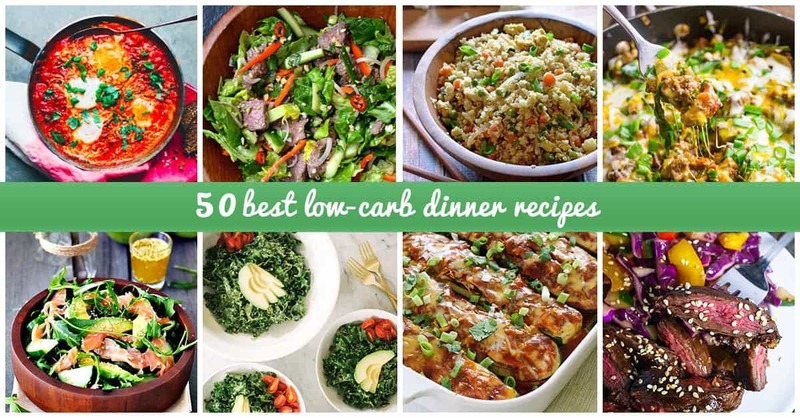 Swap the bread for tender bites of chicken breast and a sprinkle of panko for a low-carb dinner comfort meal. 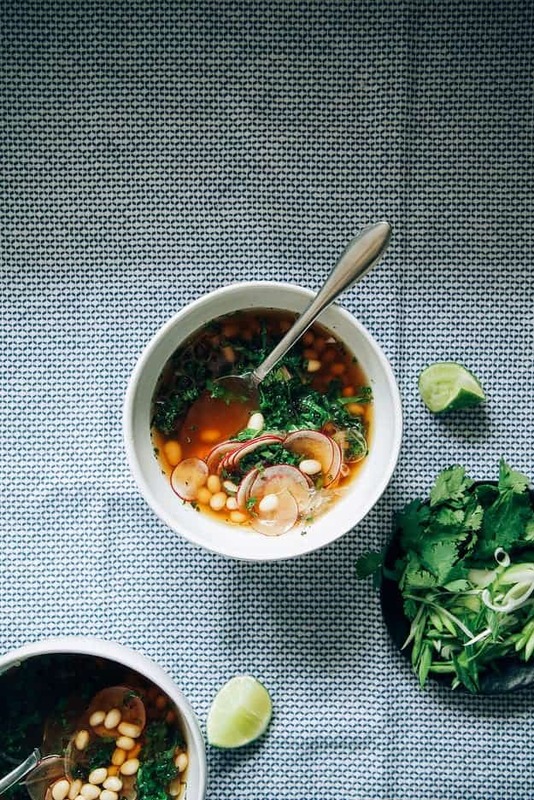 This soup makes a great soup for a spring detox. 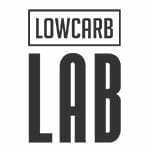 You can eat this for two days before introducing more vegetables back into your low-carb diet. The broth is made with green tea and ginger. Ribbons of kale add protein – which is important when all you’re eating is soup. Radishes add a little texture and are best eaten at the beginning of spring. Brazilians know their meat. This steak is a variation of a Brazilian favorite. 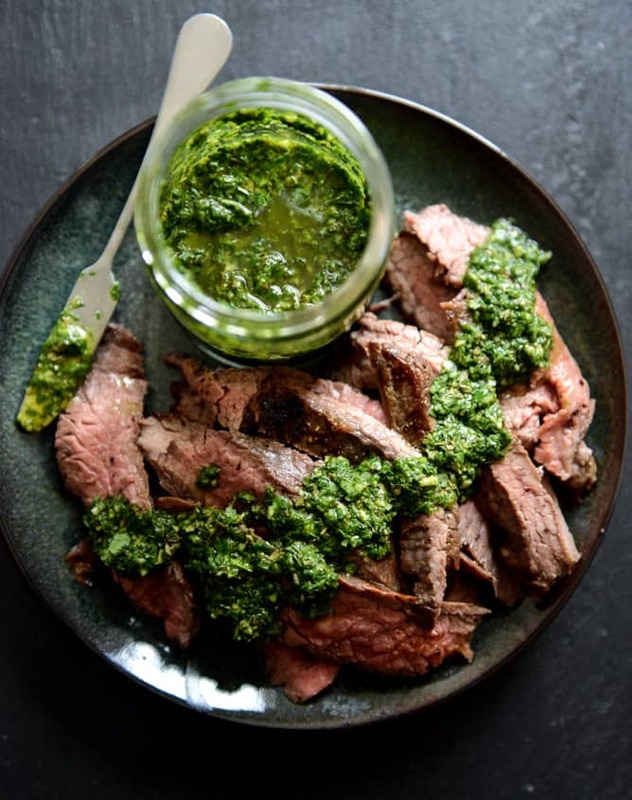 The steak itself is flavorful and juicy on its own, yet when paired with a bright green chimichurri sauce, the meat is elevated to a whole separate level. The chimichurri is filled with bright flavor of cilantro, parsley and oregano. Red pepper flakes add a little bit of spice. The acidity of the red wine vinegar cuts through the heavy texture of the meat nicely. This stir fry is so easy that you’ll want to make more than just once a week. Chunks of chicken and strips of asparagus are flavored with chicken broth, garlic and ginger. 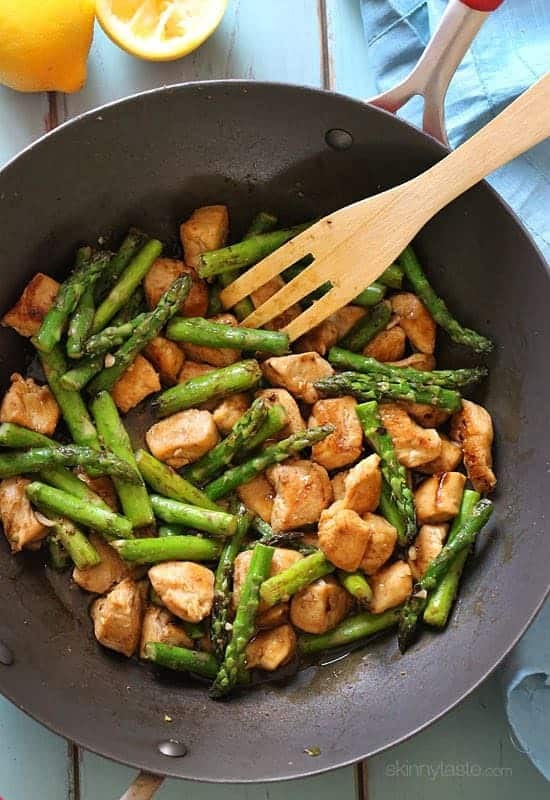 Lemon is added at the end to brighten the flavors of the chicken and showcase the asparagus. Grapeseed oil is great for cooking at high temperatures because of its high burn point. We would be completely remiss if we didn’t include a recipe for a carb friendly mac and cheese on this list. 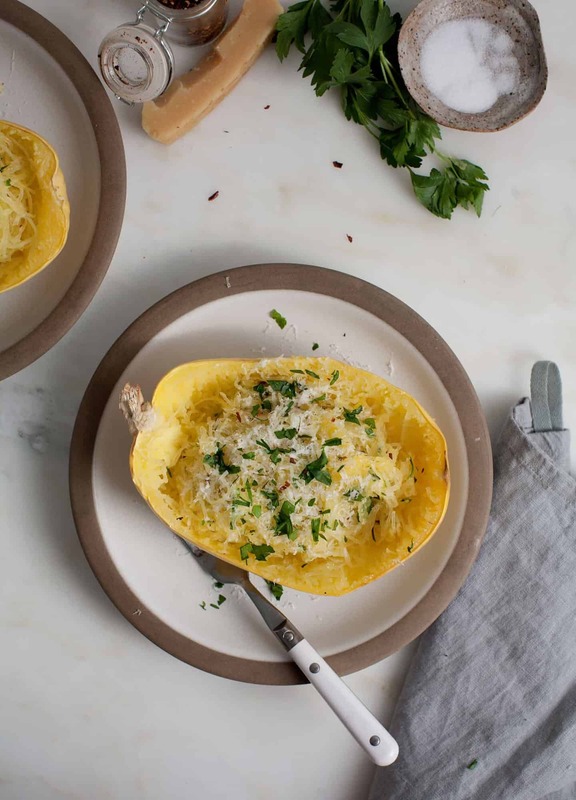 This cheesy spaghetti squash is a major contender in the comfort low-carb food factor. It’s so easy to make, you won’t believe you actually took the time to boil and salt water for macaroni back in the day. 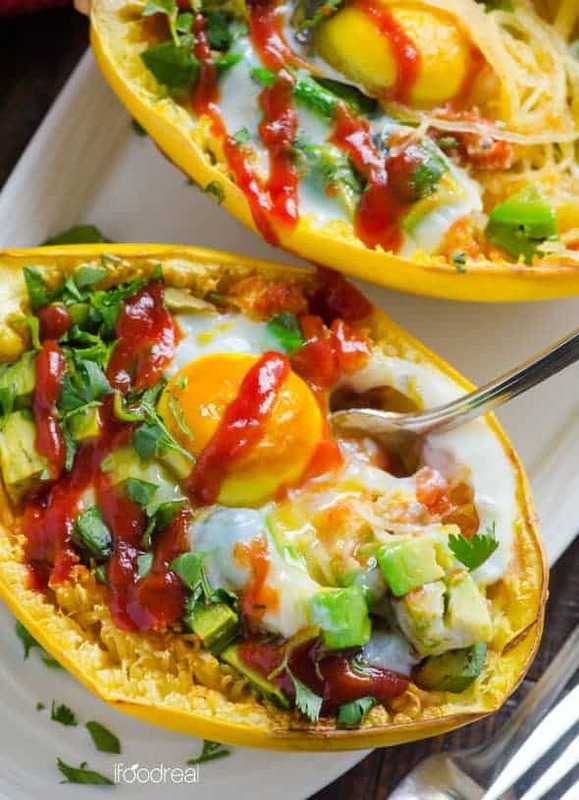 The spaghetti squash can be eaten right in the shell of the squash. Shredded parmesan adds a little salty flavor, and a dash of parsley freshens up low-carb recipes for dinner. Everyone always wants another way to cook chicken for a no carb dinner. 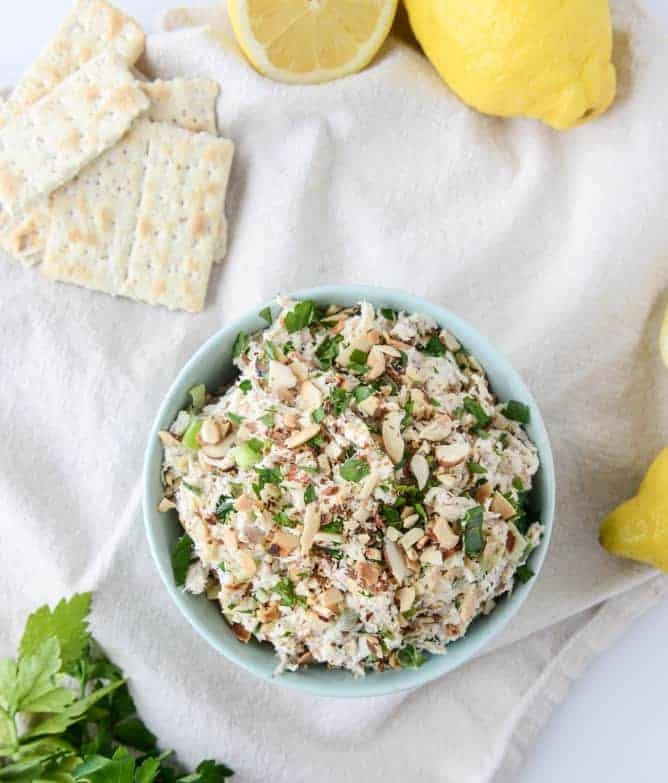 This chicken salad recipe is light and flavorful. The chicken is shredded so fine that it practically fluffs up into the bowl itself. Slivered almonds add a delicate crunch and a nutty flavor. The lemon added at the end holds the salad together and helps tenderize the chicken. This cauliflower “rice” tastes so much like regular rice, you could say why we haven’t come up with this sooner is totally Greek to me! The cauliflower is fluffy and has a nutty flavor. 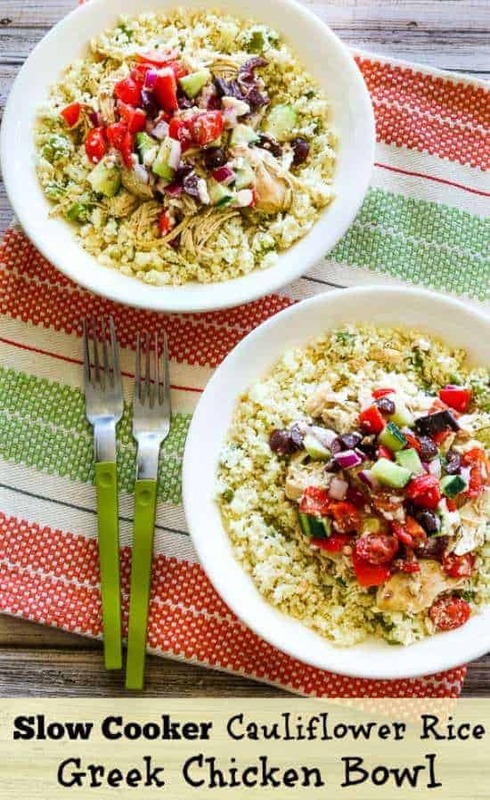 The chicken is chopped so finely that it doesn’t compete in terms of texture with the cauliflower rice. Kalamata olives add a punch of flavor, and the chopped tomatoes brighten the flavor and the aesthetic of the dish. 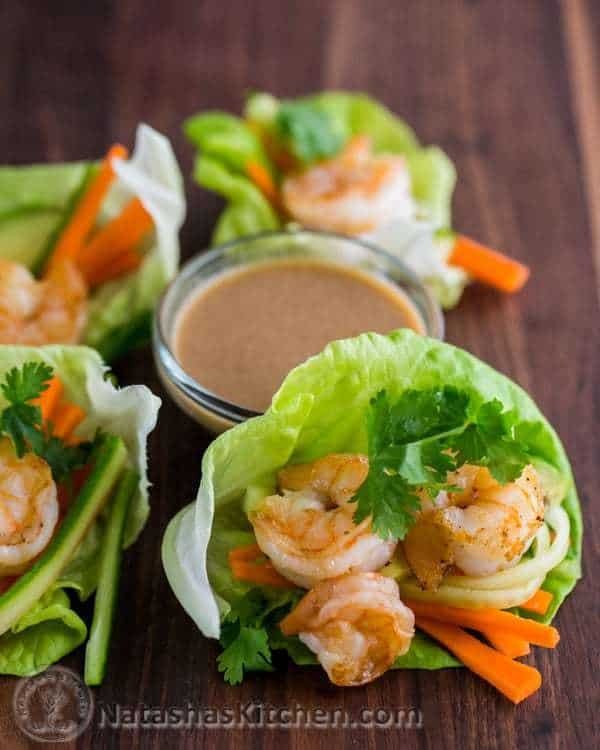 Shrimp is the perfect protein to sneak into lettuce wraps. The bright flavor of butter lettuce mimics the bright flavors of the perfectly seasoned shrimp. Crunchy carrots and creamy avocado slices add a variety of texture to these little bite-sized morsels. You can smell the cilantro as you raise the wrap up to your mouth for a bite; it contrasts well with the nuttiness of the peanut dipping sauce. These chicken wraps are so easy. You simply roll up feta and frozen spinach in a breast of chicken. These are great for kids; the little ones can help roll up the chicken breasts, and the spinach is hidden within the chicken roll. Any way we can con our kids into more veggies is okay with us! Spaghetti squash is such a versatile ingredient. Not only can you bake a spaghetti squash in its own shell, but you can serve spaghetti squash from its own shell too. The cleanup is minimal, and you’ve got a dish that practically bakes itself in less than an hour. This dish is also great for when you need a little protein but want to take a break from meat for an evening. Some chopped avocado adds a little texture to the top, and a squirt of Sriracha adds a tiny bit of heat.